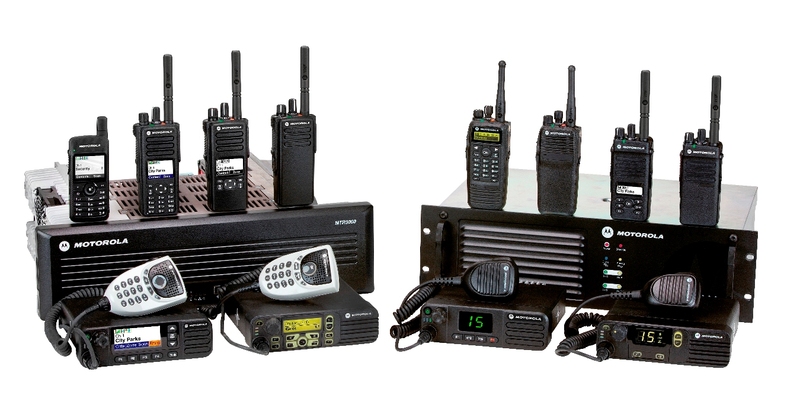 In the entertainment industry, you need the ability to maintain contact with all team members at all times. 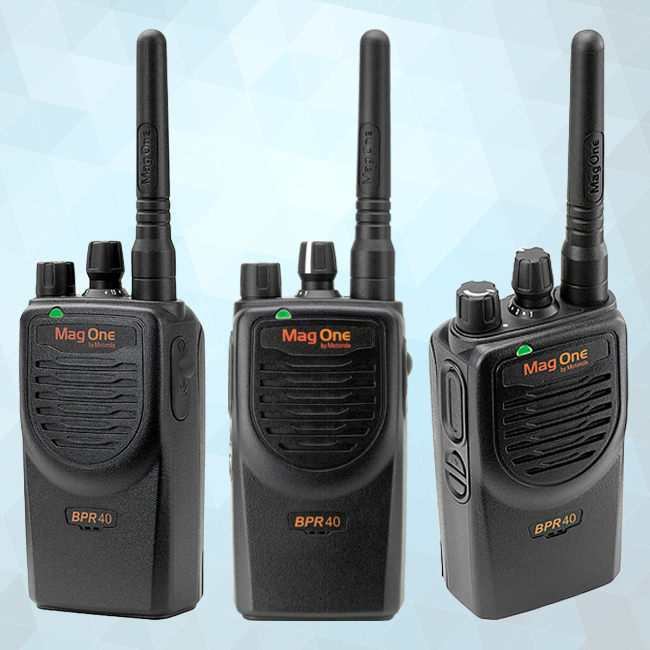 Our wireless two-way radio solutions ensure safety and keep track of a large and spread out workforce. 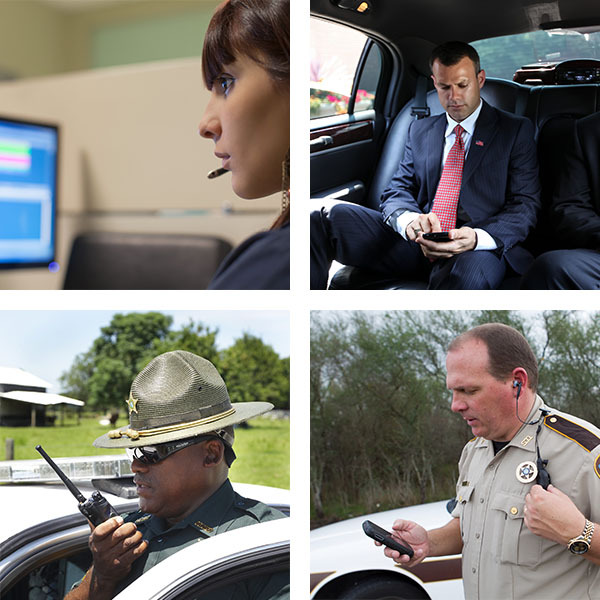 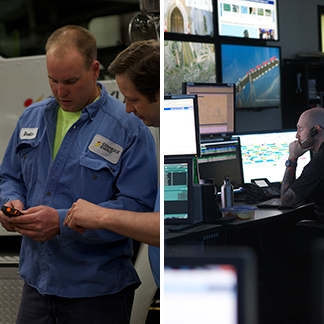 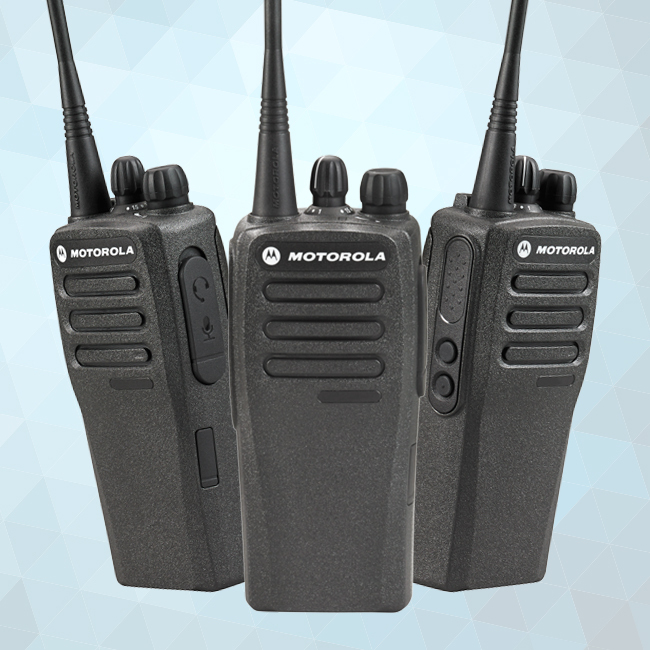 Your team can rely on the clear and instant communication that wireless solutions provide, whether you’re responding to a customer or safety concern. 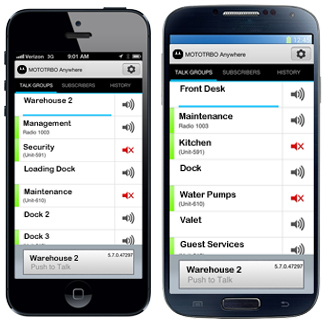 Make sure you’re prepared to ensure security, safety, management, guest satisfaction and crowd control. 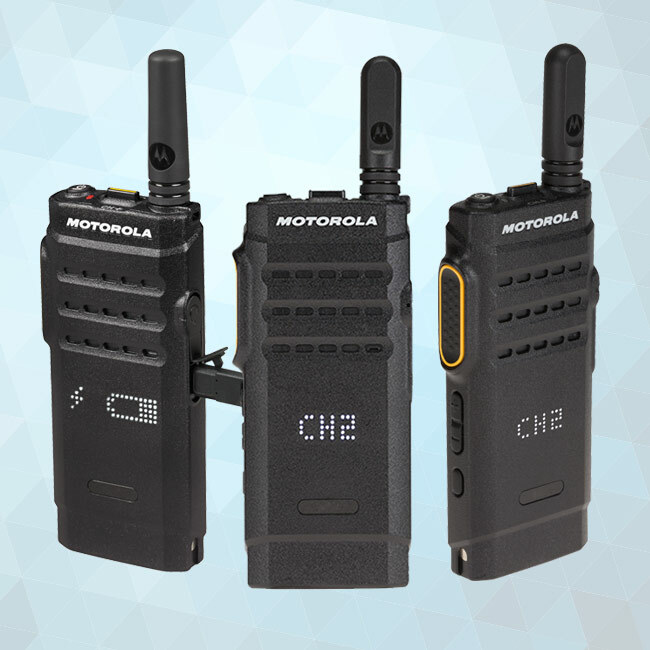 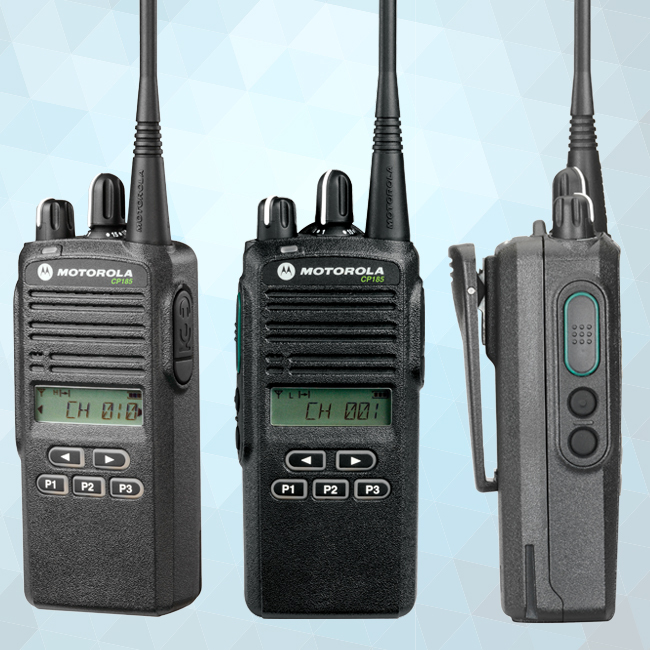 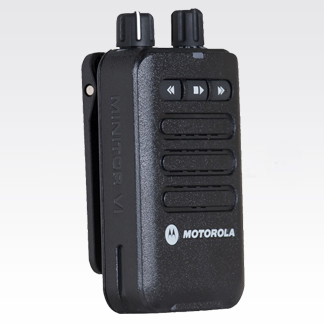 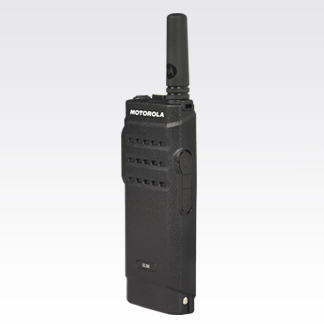 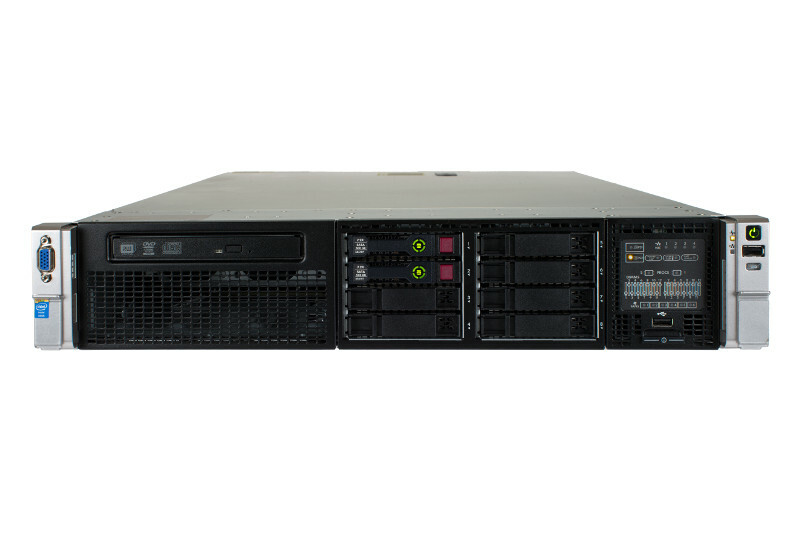 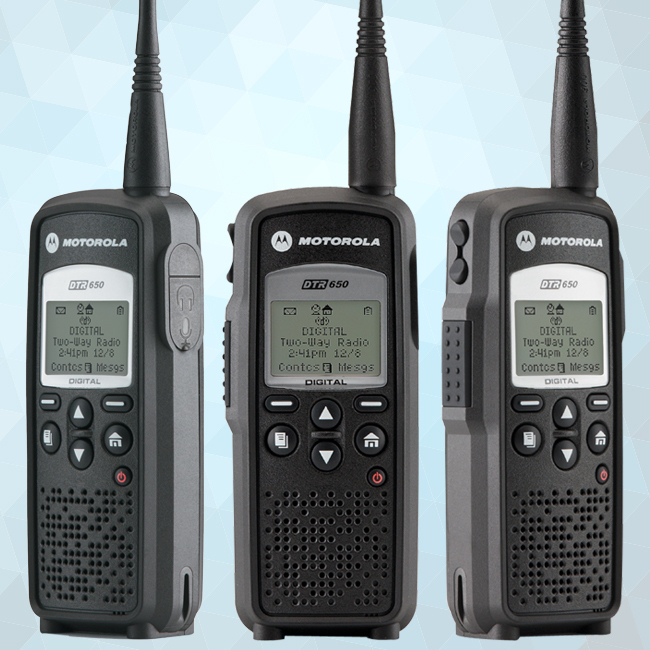 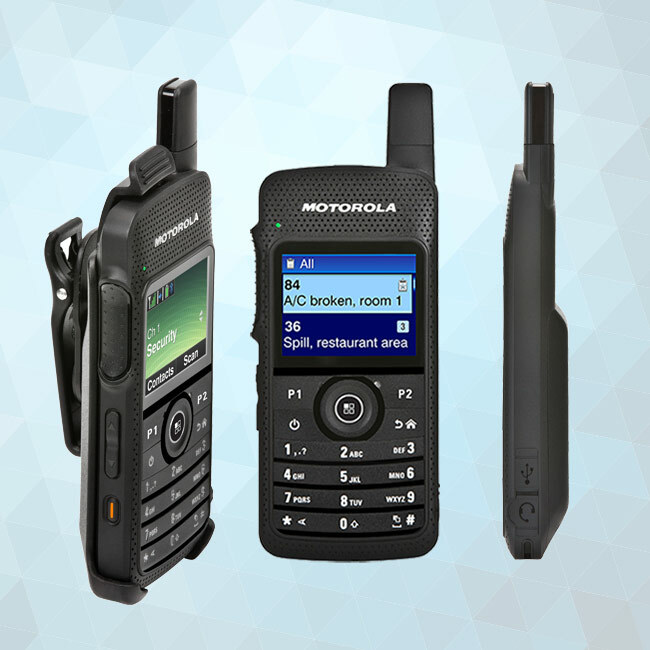 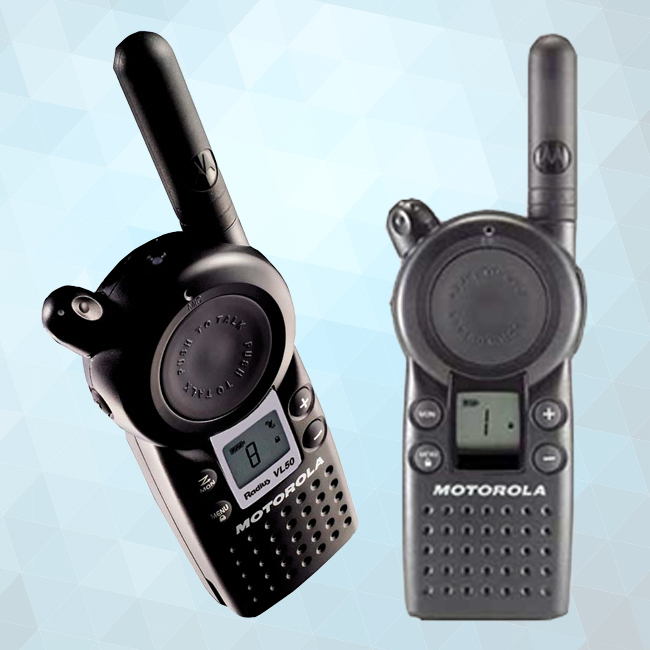 The reliability of Motorola wireless entertainment communication solutions will give you the confidence to know you’re ready for whatever situation that occurs.